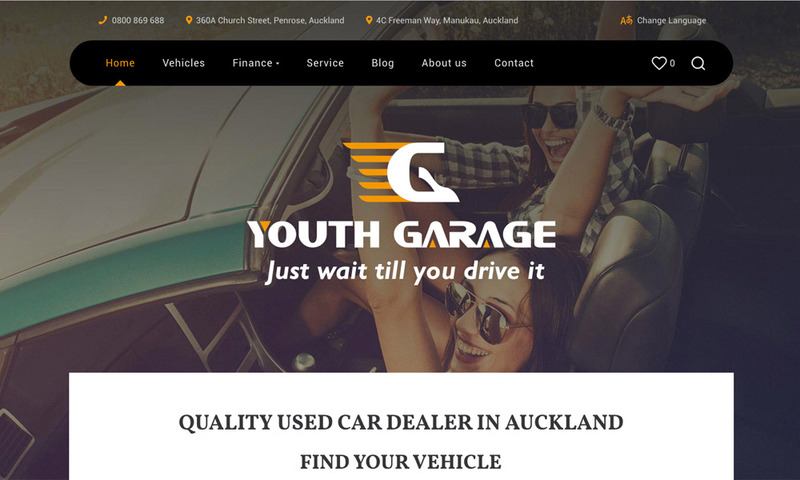 We offer quick & easy, competitive vehicle financing through Youth Garage, where we work hard to make your vehicle buying experience as hassle free as possible. We can tailor a finance package that you are completely comfortable with, one that suits your budget and your lifestyle. At Youth Garage we are committed to responsible lending, and whatever your current situation, we are here to work with you to ensure you make an informed decision. 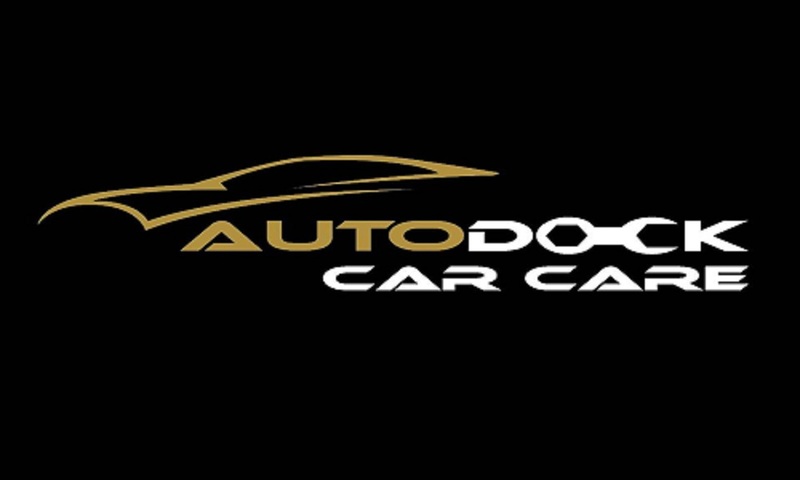 Helping you find the right vehicle finance package is our priority, ensuring it fits within your budget and our finance providers lending requirements. No matter whether you're self-employed or working nine to five, we understand your circumstances and are here to help.